1. Direct/indirect measurements of important reactions in nuclear astrophysics. Using the low-energy, low-mass and proton-rich beams at CRIB, a systematic study has been made for the nucleosynthesis of proton-rich region. We aim to understand the nucleosynthesis in a high-temperature phenomena such as supernovae, and production of p-nuclei. 2. Studying nuclear resonance structure by resonant scattering method. We are interested in studying exotic nucluar structure, such as proton halo and alpha cluster. We use a special method to observe nuclear resonances, and derive information on the nuclear structure. We are studying variety and regularity in nuclear system under various extreme conditions, such as neutron-/proton-rich nuclei, rapidly rotating nuclei, highly excited nuclei, and so on, by using characteristic nuclear reactions and measurements of decay particles. We aim at microscopic understandings of synthesis and evolution of matter via symmetries, their breakings, and recovering modes appearing in the quantum many-body system of two kinds of fermions, the proton and the neutrons. We are developing posistion sensitive Ge detector array GRAPE and promoting SHARAQ and OEDO projects. The quark physics group has been participating the PHENIX experiment at RHIC in Brookhaven National Laboratory, USA, and the ALICE experiment at LHC in CERN, Europe, and our main goals are to find evidence of quark gluon plasma (QGP), which is a new form of matter with deconfined quarks and gluons, and to study its properties. QGP is stable under extreme high temperature of more than one trillion degrees, and is a primitive form of matter considered to exist in a few micro-seconds after the Big Bang. correlation in the region far from the beta-stability line. We are also developping a unique polarized proton target, specialized for use in RI beam experiments and a high-resolution SHARAQ spectrometer. Nuclear structure of neutron-rich nuclei which will be produced by RIPS or BigRIPS at RIBF are to be studied by employing the low-energy nuclear reactions such as proton resonance elastic scattering. In particular, the nuclei around 32Mg where the nuclear structure suddenly changes are being studied. This experiment can be related to an unknown nuclear force which breaks the isospin symmetry. In paralle with the studies, we are developing devices to produce a high spin isomer target of 178m2Hf, which will be synthesized, and then purified by using the laser resonant ionization. When it is succeeded, long-standing dream of nuclear physics, production of hyper deformation, torus shape of nucleus, would come true. To explore the mechanism responsible for the generation of observed matter-antimatter asymmetry in the Universe, the research on fundamental symmetry violations and various fundamental interactions using the laser cooled and trapped heavy elements is being promoted. The understanding of how the symmetry between the matter and antimatter was broken during the evolution of the early universe requires laboratory experiments which search for symmetry violations in the elementary particles such as quarks and leptons; one such phenomenon of our interest is the intrinsic electric dipole moment (EDM) of either elementary or composite systems. In our laboratory, we produce extremely heavy radioactive elements from nuclear fusion reactions. We trap the heavy unstable atoms and cool them using intense laser beams in order to realize the extreme quantum state of matter such as the Bose-Einstein condensate (BEC), which will be used later for the detection of the EDM signal. The construction of a facility containing high density of laser cooled radioactive atoms is in progress, and it serves as a center for carrying out several studies on fundamental symmetries. "Mass"-production of unstable nucleus enhance the possibility of new scientific research. We have constructed the high-resolution SHARAQ spectrometer for pioneering new physics researches with radioactive nuclear beams. SHARAQ can analyze energies of radioactive nuclear beams or their reaction products with an energy resolution as high as 1/7500. The SHARAQ*1 has been commissioned in March 2009 and are being improved day by day. Heavy ion beams provide a wide range of experimental applications to nuclear physics as well as other sciences and technologies. CNS has been devoting in development of ion-source technology for heavy ions and AVF cyclotron technology in collaboration with RIKEN. 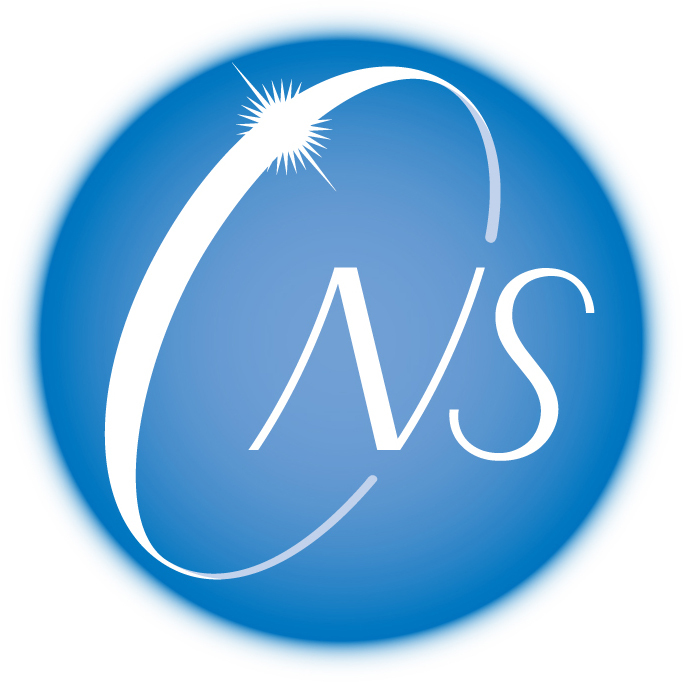 In practice, CNS ion sources are providing all heavy ion beams for the RIKEN AVF cyclotron for a variety of nuclear sciences including nuclear physics, bioscience and material science. *1 "SHARAQ" is an abbreviation of "Spectroscopy with High-resolution Analyzer and Radio-Active Quantum beams"